My Makeup, Beauty, and Fashion World!!! Today I am reviewing my cureent body wash from Dove. 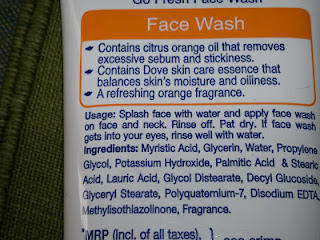 After my excellent experience with the Vedic line face wash (shown here), I was on the lookout for a new face wash. Dove has recently lauched its range of face washes, so I decided to try one of them. I got the one for oily skin care. 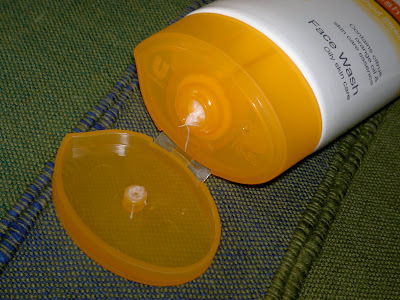 Price: INR 125 for 100 ml of the product. Packaging is quiet basic but efficient with the product coming in a tube with a flip cap and opening for dispensing the product. My experience has so far been good with the product as it doesnot dry out my skin yet removes the impurities effectively. It does make my skin feel fresh and clean but not overly dry. 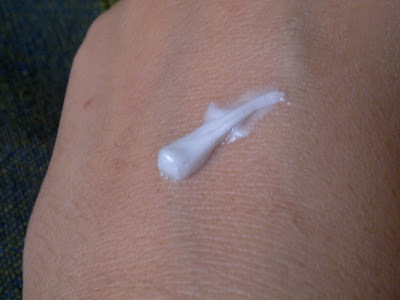 But, I cannot skip the moisturizer (as if I would want to!!) for more than 5 minutes, then the signs of dryness start creeping up. Product rating: A. 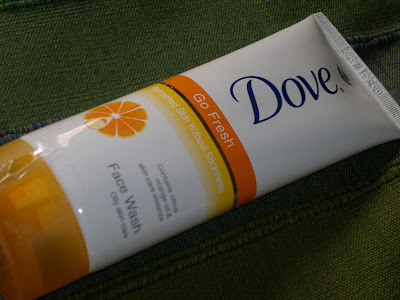 Overall, I am happy with the product and Dove has done a good job with the face washes. I would recommend this to everyone looking for a good drugstore facewash.